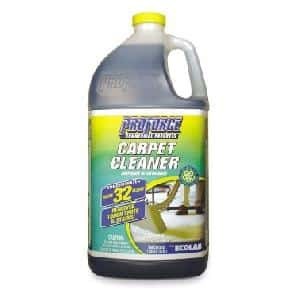 Click here to receive free samples of Proforce Carpet and Floor Cleaner. To request your free samples, click the flashing white circle, click “Get a Sample,” and fill out the form in the spaces provided. Allow 4-6 weeks for your product to be shipped. Note: A Sam’s Club membership number is required to fill out the form completely.